We often read news stories about nursing home abuse and dementia patients, but are elders who suffer from Alzheimer’s disease and other forms of dementia at greater risk of elder abuse? According to a fact sheet from the University of California, Irvine’s Center of Excellence on Elder Abuse and Neglect, advocates generally agree that seniors who suffer from dementia “are thought to be at greater risk of abuse and neglect than those of the general elderly population.” What else should you know about dementia and its connection to nursing home abuse? As the fact sheet notes, the total number of elderly Americans is expected to grow substantially in the coming decades. As the total population of America’s seniors grows, the total population of elders with dementia will also increase. 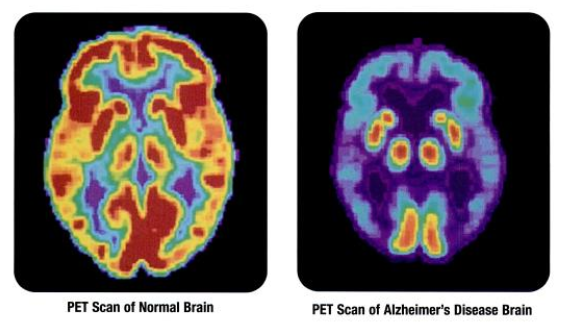 Currently, around 5.3 million seniors in our country have Alzheimer’s disease. Of those people, a little over 5 million are aged 65 or older, while about 200,000 people under the age of 65 suffer from this disease. By 2030, however, the Center predicts that approximately 7.7 million elders will have Alzheimer’s disease. 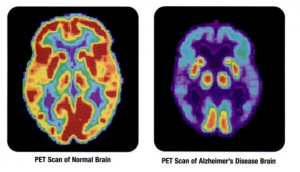 Any by year 2050, that number will grow to around 16 million older adults with Alzheimer’s. The Alzheimer’s Association emphasizes that two of the reasons elders with dementia are at increased risk of suffering injuries caused by nursing home abuse and neglect are that the disease often prevents them from either recognizing that they have become victims of abuse or reporting it when it happens. Often, dementia patients who are injured as a result of elder abuse will suffer these injuries at the hands of caregivers. A caregiver becoming abusive is more common than you might think. According to the fact sheet, about 20% of Americans who provide care for dementia patients are worried that they will become violent. In terms of rates of actual abuse, the fact sheet cites figures reporting that anywhere from 34% to 62% of caregivers are abusive toward patients who suffer from dementia. A recent study conducted in the U.S. and published in the Journal of the American Geriatrics Society reported that more than 47% of caregivers are abusive toward dementia patients. Characteristics of both the caregiver and the patient can play a role in determining the likelihood of elder abuse. As the fact sheet explains, caregivers who already suffer from anxiety, depression, and other emotional problems may be more likely to engage in abusive behaviors toward dementia patients. At the same time, dementia patients who are psychologically and/or physically aggressive may be more likely to become victims of abuse. If you have questions about filing an elder abuse lawsuit, an experienced San Diego nursing home abuse attorney can help. Contact the Walton Law Firm today.